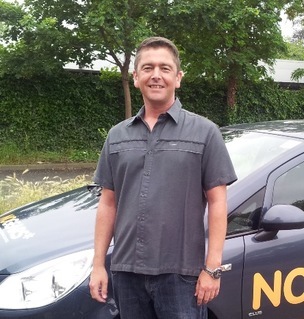 Jeff has been a driving instructor for 21 years and joined No Gears in January 2015. 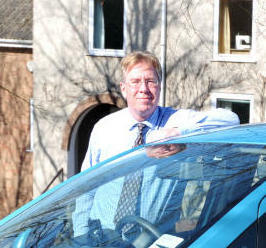 He has had franchises with AA and Safedrive and spent the last 7 years as an independent. 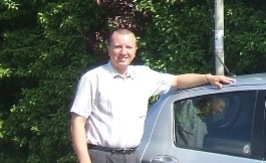 Although he loved his job he was struggling to get enough pupils for it to work financially, and was thinking of giving up teaching when he saw an advert for No Gears. 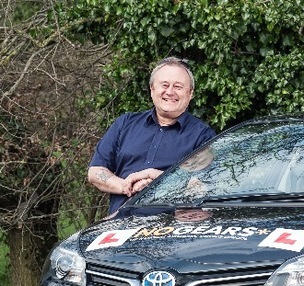 "I liked the idea of a new opportunity and after doing some research I found that there was not many instructors teaching automatic but there was an increasing demand for pupils trying to find an instructor who has an automatic car. The automatic industry is smaller but growing fast and Ive found that there is plenty of work around, and people are happy to pay a higher rate for lessons unlike the manual market which is saturated and customers are always looking for the cheapest deals." 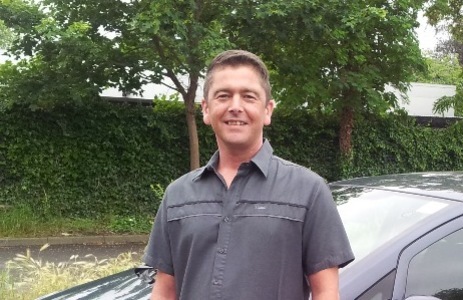 "I get lots of back up from the No Gears team who are taking calls from customers whilst I am teaching, and they keep my diary constantly full for me. I often have to put customers on a waiting list. I found teaching as an independent very stressful trying to look for new work and it was difficult for me to keep motivated." 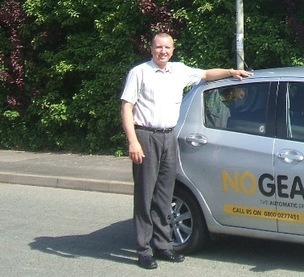 "If your thinking of going into the automatic market then I would definitely recommend No Gears. They kept all their promises and do care about their instructors, unlike other franchises who promised me plenty of work but let me down, and then showed no interest after the initial start up period. " 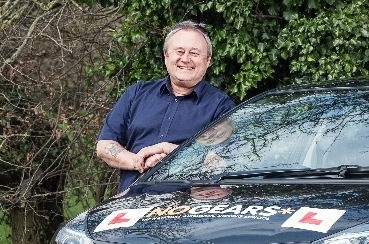 Jeff has been a driving instructor for 21 years and joined No Gears in January 2015. 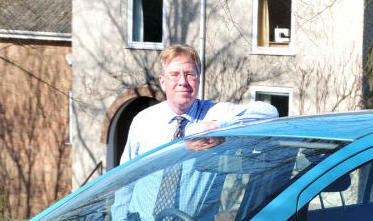 He has had franchises with AA and Safedrive and spent the last 7 years as an independent. Although he loved his job he was struggling to get enough pupils for it to work financially, and was thinking of giving up teaching when he saw an advert for No Gears in the Manchester area.